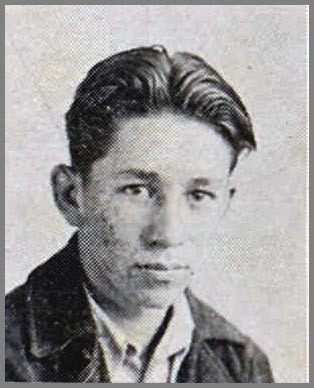 Julian Gentry was born on February 18, 1918, in OK.
His father, Earl Gentry and his mother, Josephine Karahoe. He had one sister. He died in May 1968 at the age of 50.